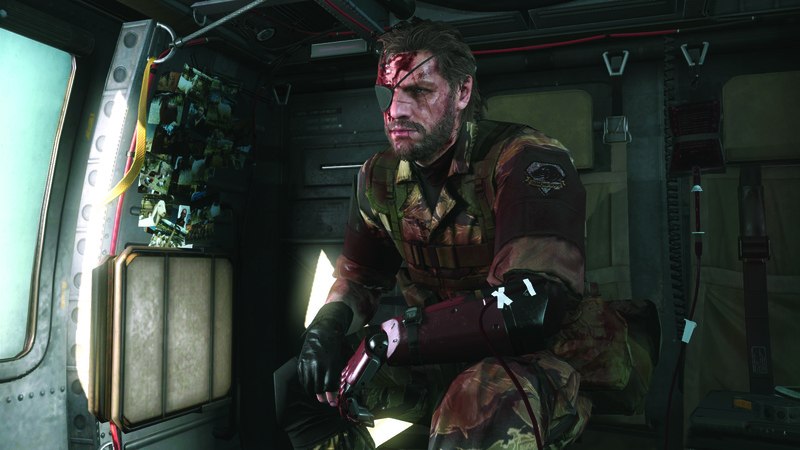 Although packing a pretty impressive 50 missions, the ending of Metal Gear Solid 5 remains a point of contention for many of its players. In November, Samuel wrote about why the award-winning stealth ‘em up’s conclusion is one perfect moment in an otherwise bad story (warning: obvious spoilers within), however many players consider it to be incomplete—particularly against the fact the game’s Collector’s Edition owners were treated to seemingly work-in-progress storyboards for the now cancelled mission 51. While promoting the forthcoming Metal Gear Solid 5: Definitive Experience, the official Metal Gear Solid 5 twitter feed was challenged by many users with regards to the perceived ‘unfinished’ game, to which it firmly shut the down the possibility of a 51st mission ever seeing the light of day. The thread in its entirety can be viewed here, however does include significant story spoilers. Nevertheless, this is the first time Konami has officially put the idea of ‘finishing’ Metal Gear Solid 5’s story, as it were, to bed. Metal Gear Solid 5: The Definitive Experience is due October 13. The first Metal Gear game minus series creator Hideo Kojima—Metal Gear Survive—is due at some point next year.